Rodney Perry’s role as a visible support to Mo’Nique, the TV show’s guests and the crowd comes naturally for him. He is a service man. He has serviced our country through the armed forces (Navy), he has serviced our communities through his dedication to being a kind person and he has serviced our need for laughs and mental release through his stand up comedy. 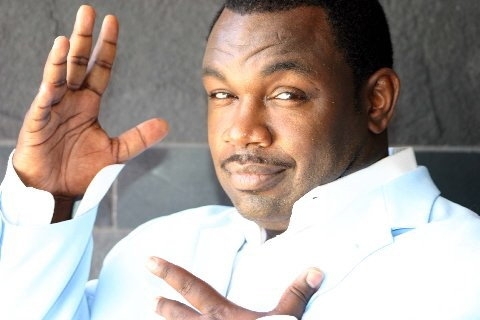 These days, while the Mo’Nique show is on hiatus, Rodney is busy doing a comedy tour and working on his radio show that airs on Blog Talk Radio every Monday at 2pm EST called “Rodney Perry Live.” So no matter where you are, if you are near the internet, you can hear and be a part of Rodney Perry’s world every week. Rodney believes that it is important to stay active and work what you love to do. 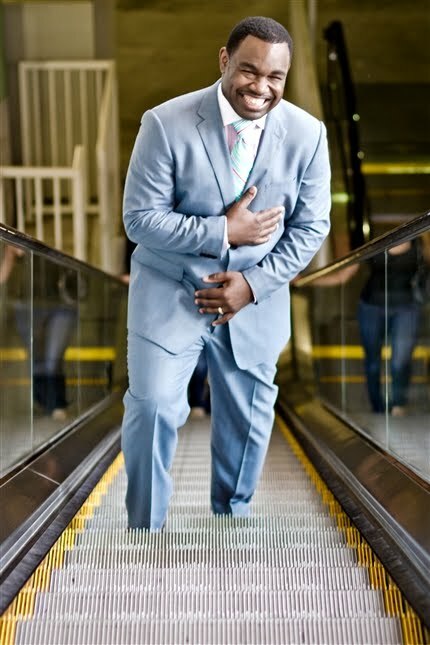 Staying on the Atlanta comedy scene helped Rodney land his role in Tyler Perry’s “Madea’s Big Happy Family." 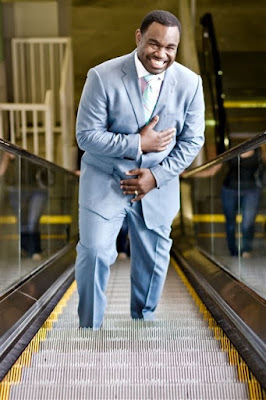 He said, “I’m a stand up (comedian) first, and every blessing I have ever gotten has been a result of my stand up.” Rodney was performing in a comedy club (in Atlanta) on a Tuesday, went in to read for the part on that same Thursday, received a call back on Saturday to be on set in two days on Monday. Talk about fast, and talk about God's grace! Rodney had nothing but amazing words to say about working with Tyler Perry and being a part of his movie project. If only Spike Lee could give Mr. Perry a break and see the positive side to what Tyler Perry’s empire is doing for the Black community.